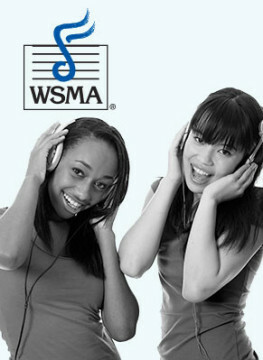 WSMA membership is open to public and private schools, with dues based on the school enrollment. To families of homeschooled or non-WSMA member school students, we offer family membership. WSMA is accepting enrollment forms from schools for the 2018-19 school year. Complete the form now to ensure access to all of our programs! In order to best serve your school, WSMA depends on the most accurate information available. Fill out this form now to ensure accurate records for festival registration and MyCenter access. 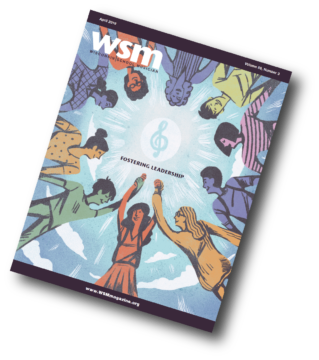 In an effort to continue its sensitivity to the fiscal constraints of its member schools, WSMA is proud to announce there will be NO INCREASES in member dues or program participation fees for the 2019-20 school year. WSMA is committed to providing your students with access to high quality, rich and rewarding musical opportunities and experiences, which continue to be a critical component to the education of today’s youth. We thank you for your support and for partnering with WSMA to make sure music continues to play an important role in the lives of Wisconsin students.